Plantar fasciitis is the inflammation of the plantar fascia, a thick band that runs from the heel to the ball of the foot and raises the arch of the foot. When the plantar fascia swells, its small fibers start to fray. This inflammation is common in runners, in addition to those who are overweight and wear shoes with inadequate support. 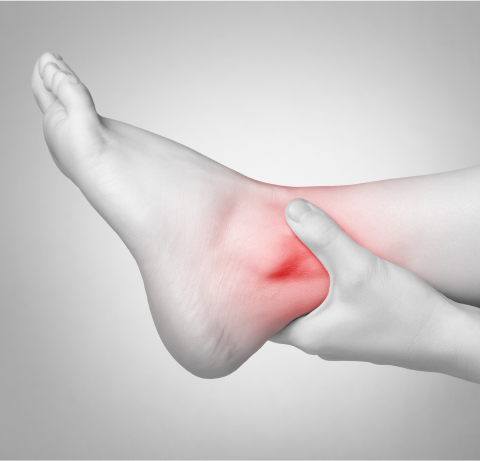 One of the most common symptoms of plantar fasciitis is sharp heel pain. You may also experience pain on the inside of your foot or the bottom of your foot while standing. You may notice that the pain is worse in the morning and then gradually subsides as you go about your day. If your bowstring is under tension and stress, small tears can arise in the fascia. if this stretching and tearing is repeating, it can cause the fascia to bcome irritated or inflamed. In some cases, though, the cause of plantar fasciitis may be unknown. 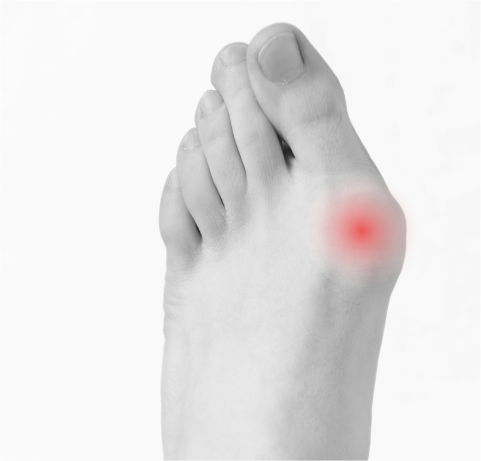 It is important to get an accurate diagnosis of your heel pain, because heel pain can be caused by many things. 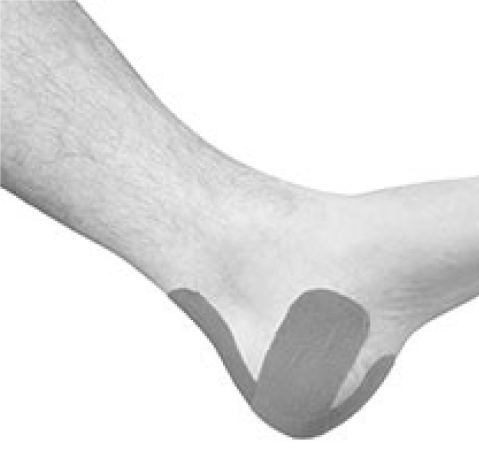 If you are indeed suffering from plantar fasciitis, then medication, steroid injections, arch support, taping, orthotics, night splints and the R.I.C.E. method (rest, ice, compression, and elevation) can help to relieve pressure and reduce pain and inflammation. 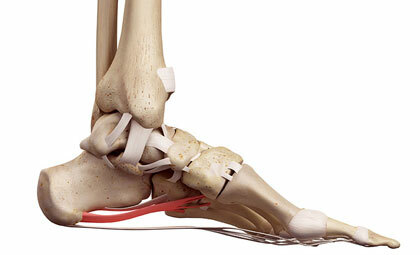 Surgery may be performed to release the plantar fascia. 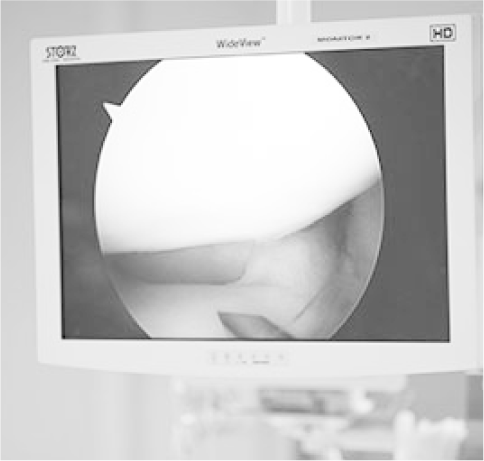 This procedure is called endoscopic plantar fasciotomy. At our office, we also provide minimally invasive procedures for the treatment of plantar fasciitis. ESWT provides high energy sound waves to the area in order to create microtrauma and trigger the body to heal the area. Additionally, TOPAZ consists of making small punctures made in the bottom of the foot in order to remove small amounts of tissue from the plantar fascia.